Welcome to Nemaco Technology's reference section that provides technical information for NEMA 2 enclosure specifications. Nemaco has dedicated a technical section for NEMA 2 enclosures, cabinets and boxes. In this section for the NEMA 2 Enclosures, you will find the basic information for the NEMA 2 rating, definition (specification) and related enclosure applications. Also, Nemaco can help you with NEMA 2 enclosures. 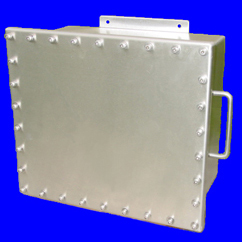 Call Nemaco for your particular industrial, commercial or military enclosure application. 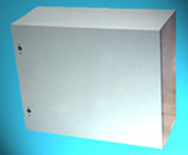 Applications: NEMA 3R electrical enclosures are typically used in outdoor applications for wiring and junction boxes. This style of enclosure provides protection against falling rain, sleet, snow, and external ice formation. Indoors they protect against dripping water. Note that this style of enclosure does not required a gasket sealing surface. Some models have hasps for padlocking. The Tigerbox™ NEMA 3 Enclosures are available with optional gasket seals for both indoor and outdoor applications. 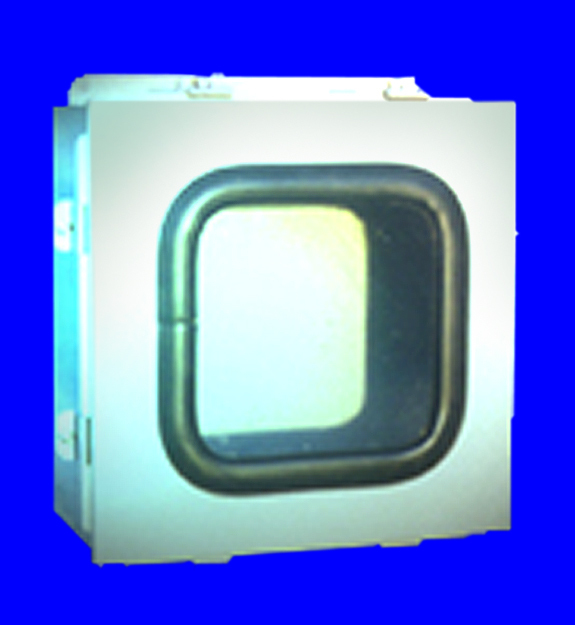 Call Nemaco Technology for NEMA 2 enclosure applications.